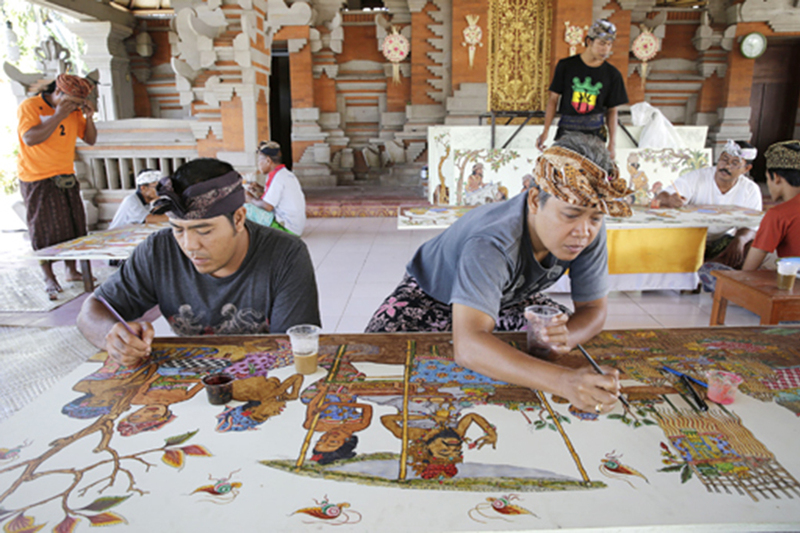 Ubud Batuan Art Painting Village have experienced remarkable evolution. It is noted for its artwork and style of painting which originated in the village in the 1930s and has since emerged into a major Balinese artistic style, known as a Batuan painting. They usually have an expressive and vibrant vitality with detailed features and fine lines. Like traditional wayang (puppet) painting. Kecak is the name directly taken after the sound “cak, cak” which are pronounced continuously throughout the show. 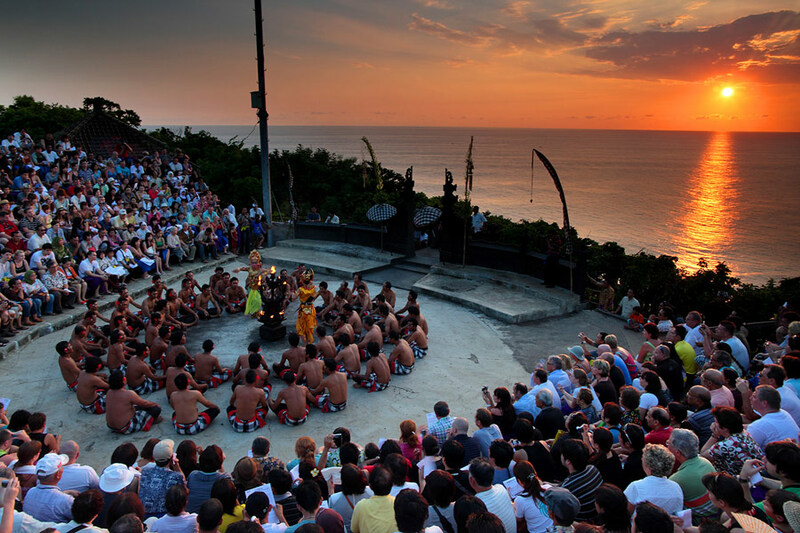 Kecak Dance in Bali has continued to experience changes and developments since the 1970’s. Progress can be seen is in terms of story and staging. In terms of story for staging not only based on the one part of the Ramayana, but also other parts of the story from the Ramayana. 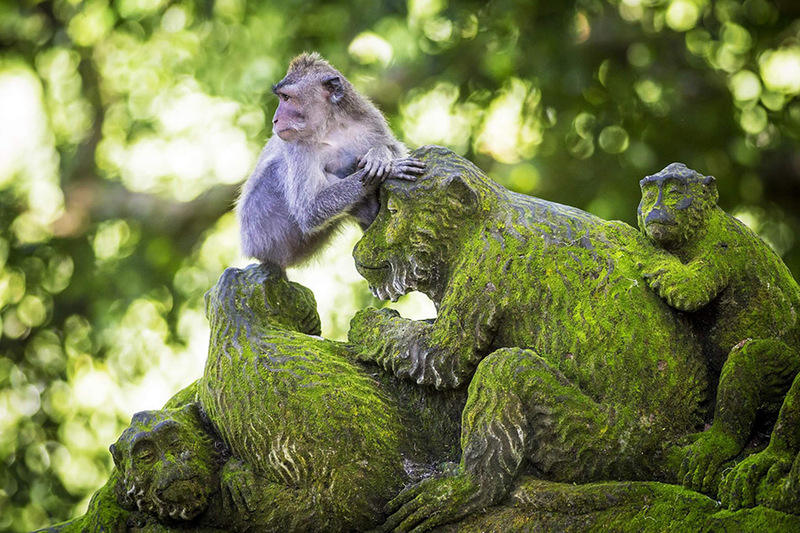 Jimbaran beach and the famous Jimbaran Bay are located on Bali’s southwestern coast of the narrow isthmus connecting the Bali mainland and the Bukit Peninsula. 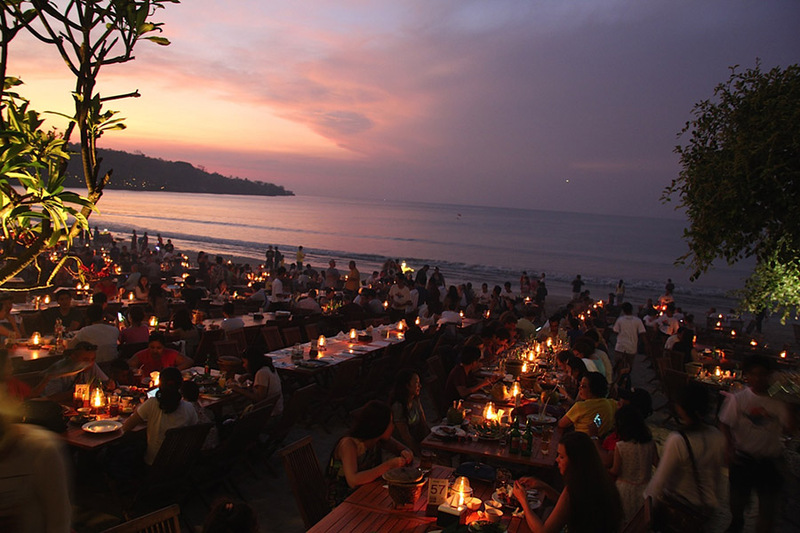 Jimbaran Bay is home of seafood restaurants and all set along the beach, tables are set up right on the sand and if you sit at the lowest tables at high tide, you can even get your feet wet.